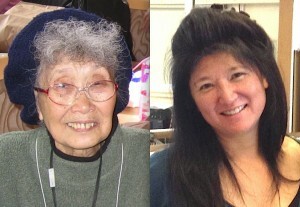 OAKLAND — dNaga, in association with the Oakland Public Library and Danspace, presents “Pieces of Freedom: A Tribute to Yuri Kochiyama” on Saturday, Nov. 8, at 3 p.m. at Lakeview Branch Library, 550 El Embarcadero, Oakland. The dNaga Dancers are Tara Acharya, Lauren Aczon, Yael Berrol, Nick Brentley, Jennifer Eleccion, Catalina Jackson-Uruena, Khalil Lanmaouar, Claudine Naganuma, Julius Salanga and Heather van der Grinten. dNaga will offer a performance in the round behind the library. Seating will be limited, so come early. Choreographed by Naganuma with music by Joel Davel, the dance celebration is dedicated to the spirit of civil rights icon Yuri Kochiyama (1921-2014). 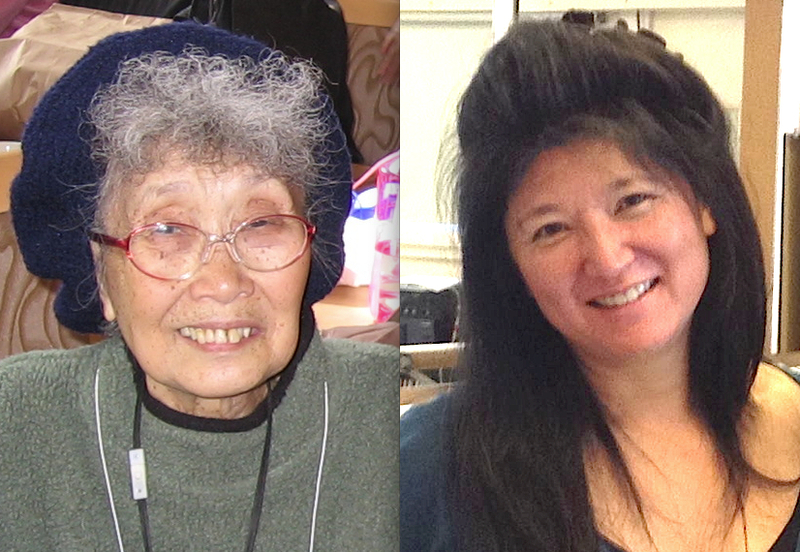 A brief dialogue about leadership with Naganuma, Pamela Wu Kochiyama and J. Miakoda Taylor will follow. This performance is a fiscally sponsored project of Dancers’ Group and is supported in part by the Akonadi Foundation. dNaga is an intergenerational dance company founded in 2011 by Naganuma. This company uses art as a powerful tool with which to examine and encourage social change and political responsibility. Naganuma’s dances are built with content for impacting and building community engagement. For more information, visit www.dnaga.org. For information on the library, visit http://oaklandlibrary.org/.